This place is more than amazing food, a great stage and a fantastic bar. 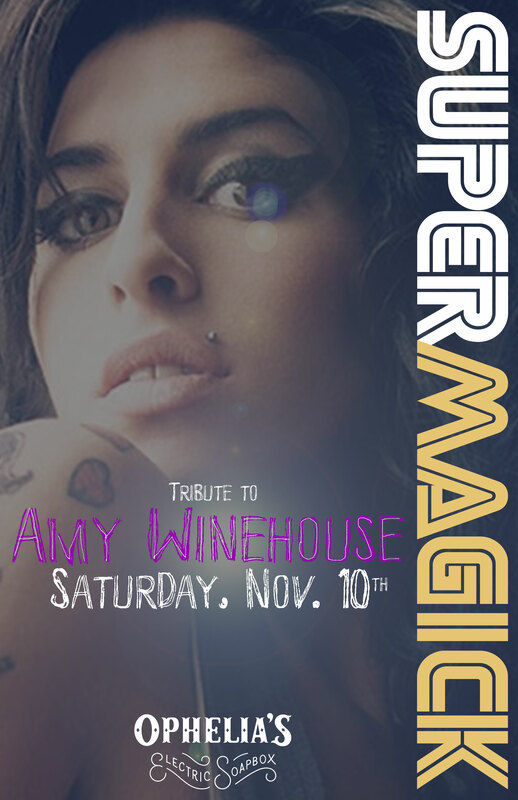 Ophelia’s is a repurposed brothel… Perfect for a tribute to Amy Winehouse! We love Ophelia’s and we think you’ll love it too. Ophelia’s serves as a restaurant, bar, and live music venue, with a boudoir-style décor that honors the building’s past, and Ophelia, the muse. Learn more about what makes Ophelia’s Electric Soapbox such an amazing venue by visiting their website.